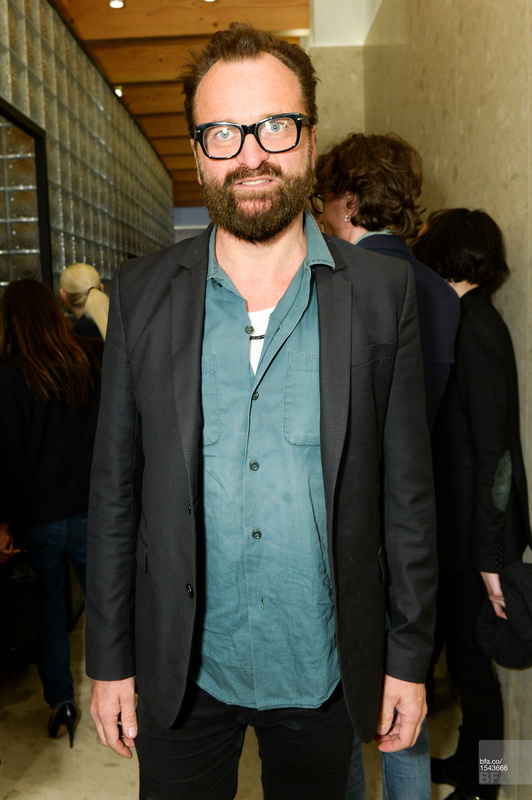 In the latest round of fashion musical chairs—a backflip, this time, rather than an exit—Johan Lindeberg will return to J.Lindeberg, the company he founded in 1996, as a creative consultant. Stefan Engström, Dan Friis, Allan Warburg, and Anders Holch Povlsen now own the company, with Engström acting as the CEO. Engström is a mogul skier who has won several World Cups, and he also owns Swedish skiwear company Peak Performance. Jessy Heuvelink will continue to serve as head of design for the company’s fashion collections, which are distributed in more than 950 stores in 35 countries. Lindeberg has signed a contract for two years and will reportedly be working with Engström to concentrate on the brand’s growth.